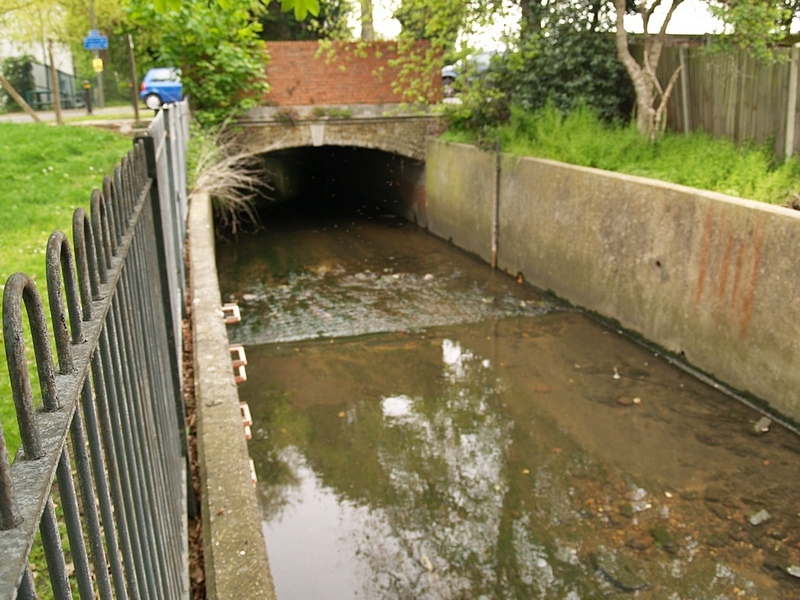 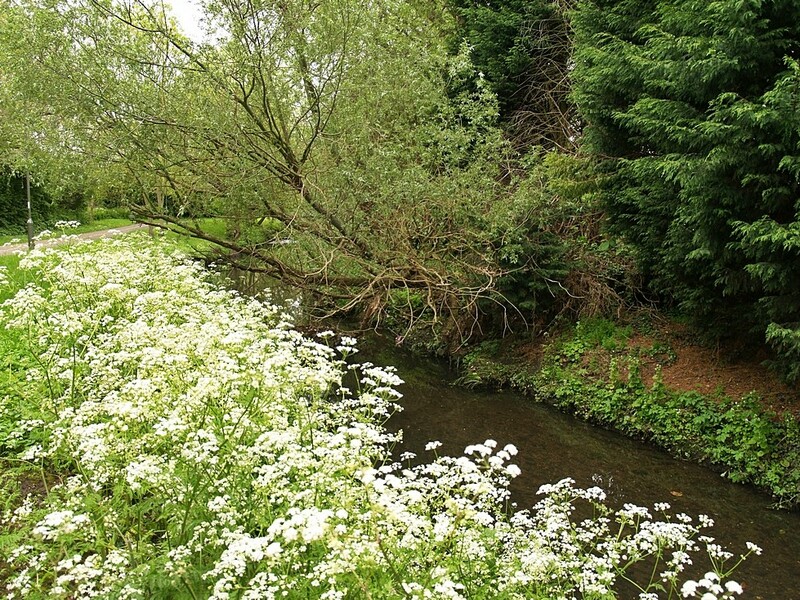 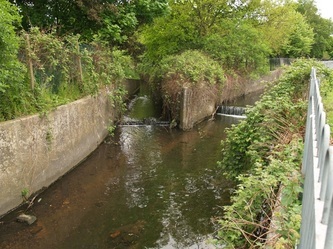 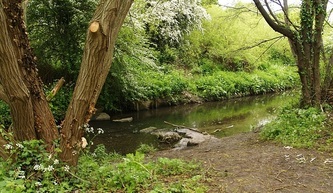 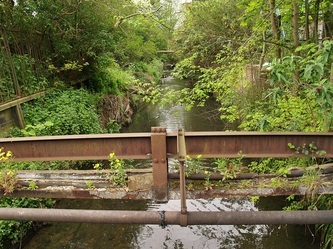 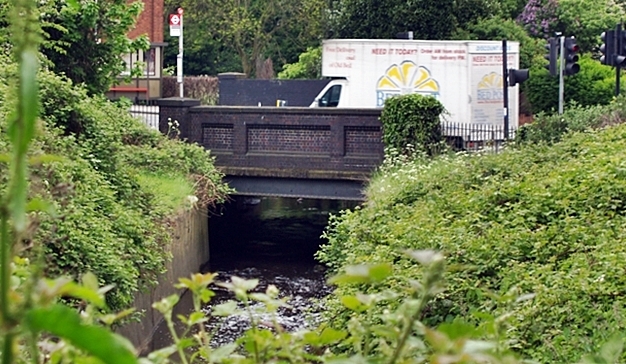 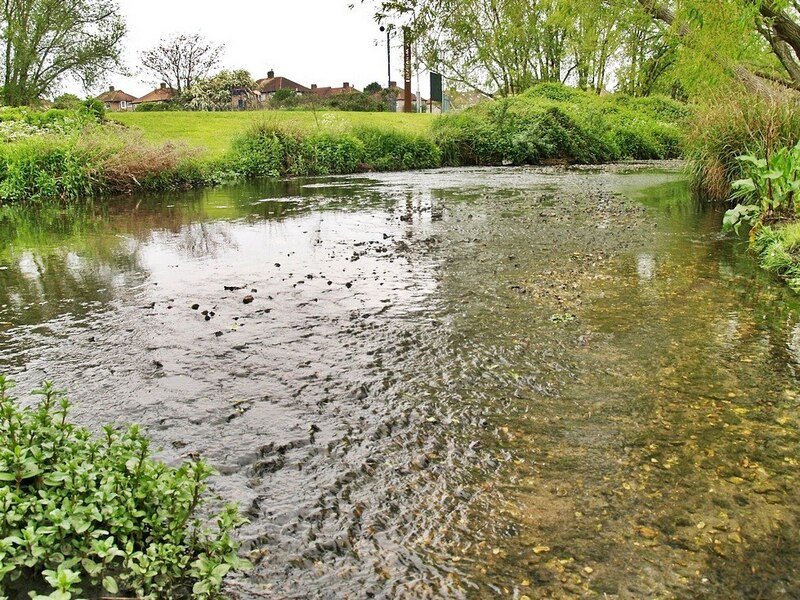 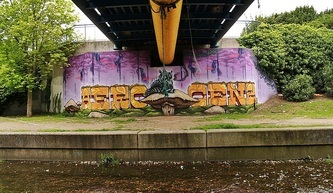 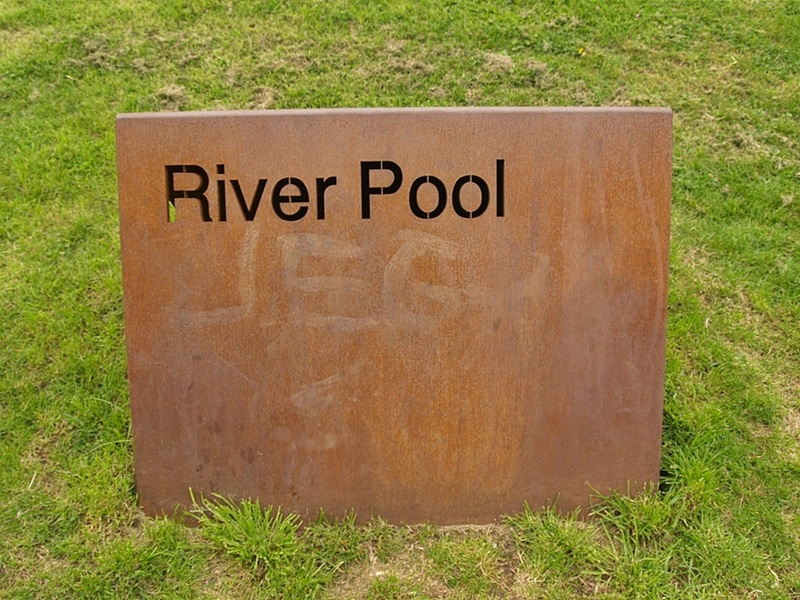 The River Pool runs from New Beckenham where it is formed in Cator Park by its tributaries - the River Beck and the Chaffinch Brook. 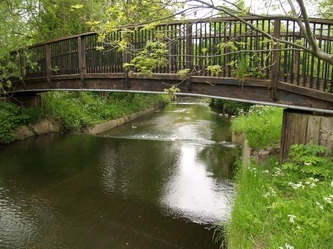 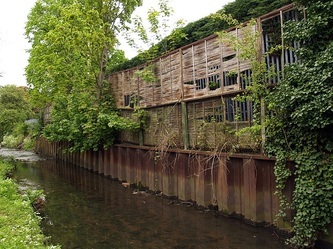 The Pool is 3 miles in length and joins the River Ravensbourne at Catford. 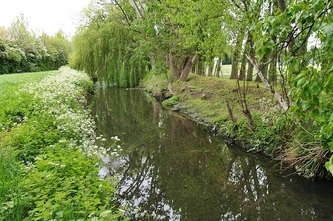 For much of its length the river lies in a floodplain. 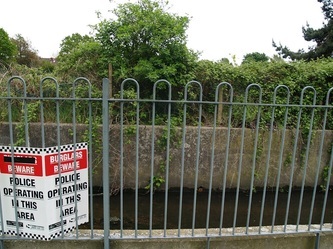 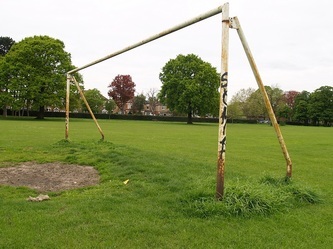 Land on either side is given up to sports grounds and a flood watch is kept continually on it. 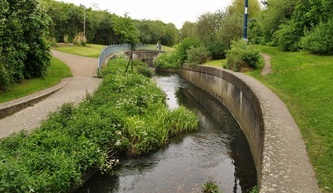 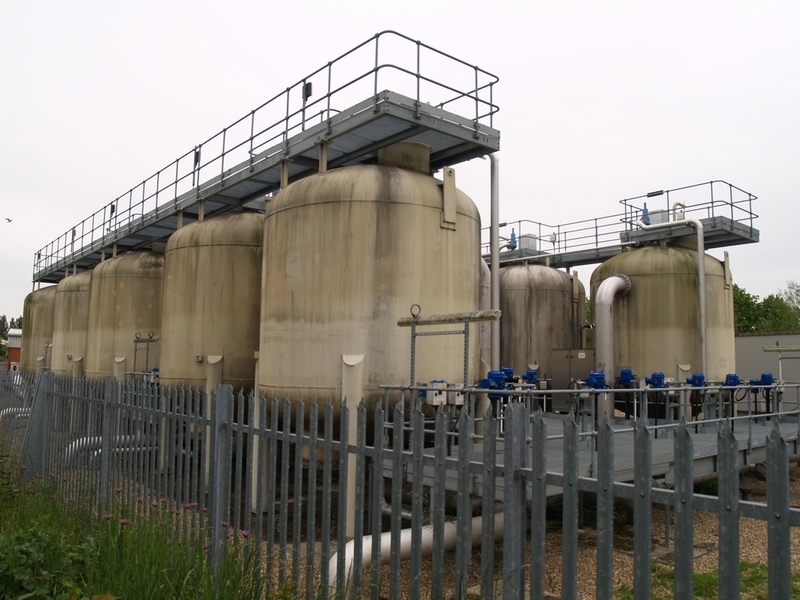 At Sydenham, the river flowed through the former Bell Green gasworks site which has a history of gas manufacture back to the 19th Century. The river at that time was canalised and put into a stone culvert below the ground so as not to interfere with gas production. 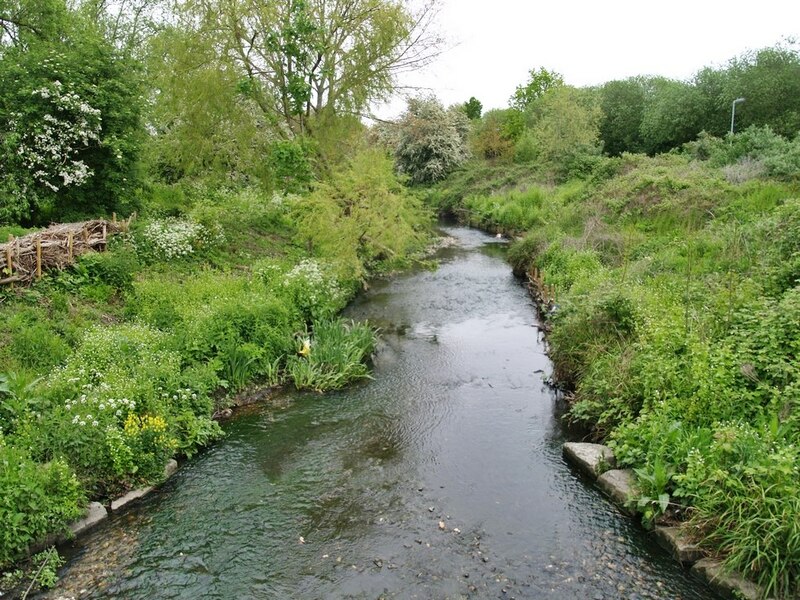 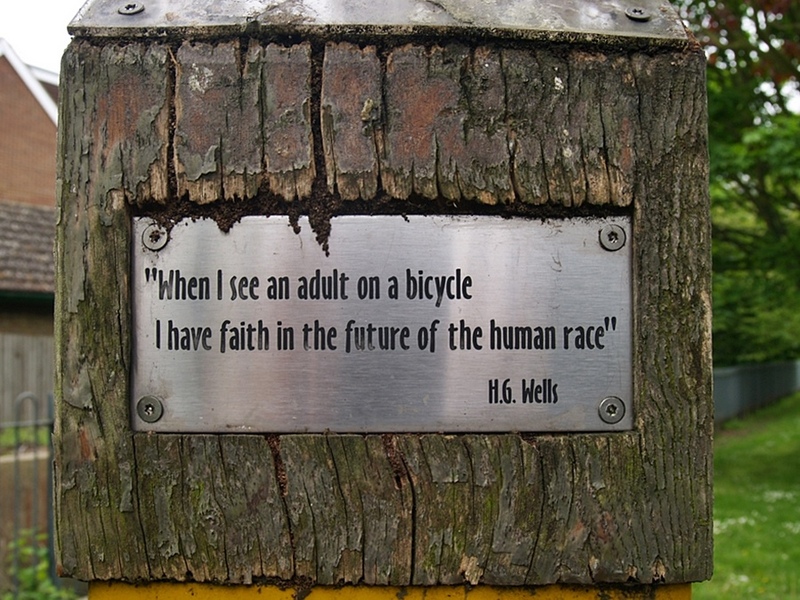 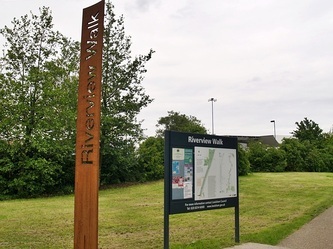 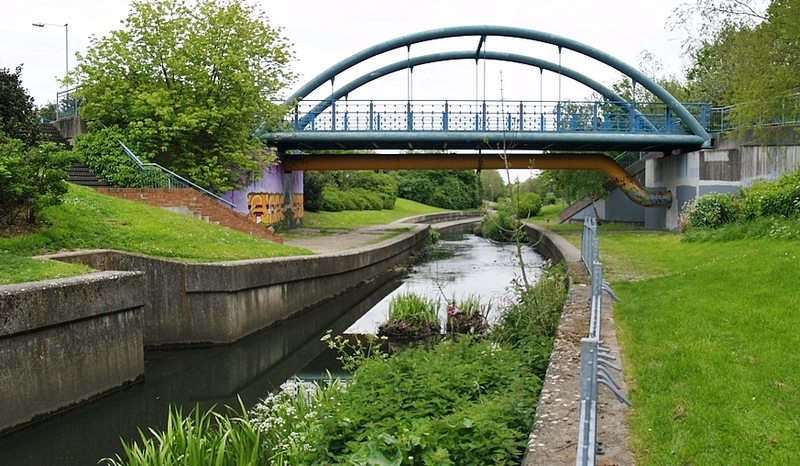 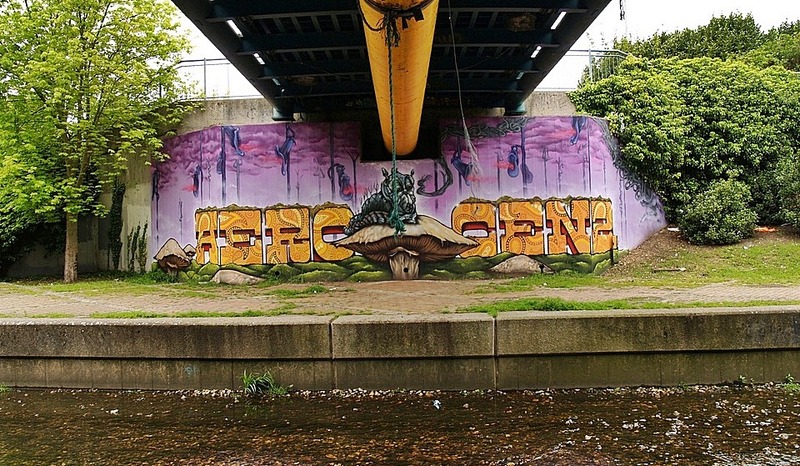 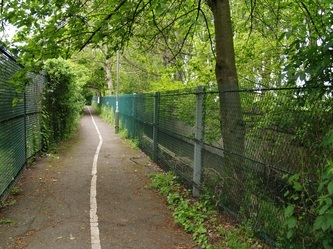 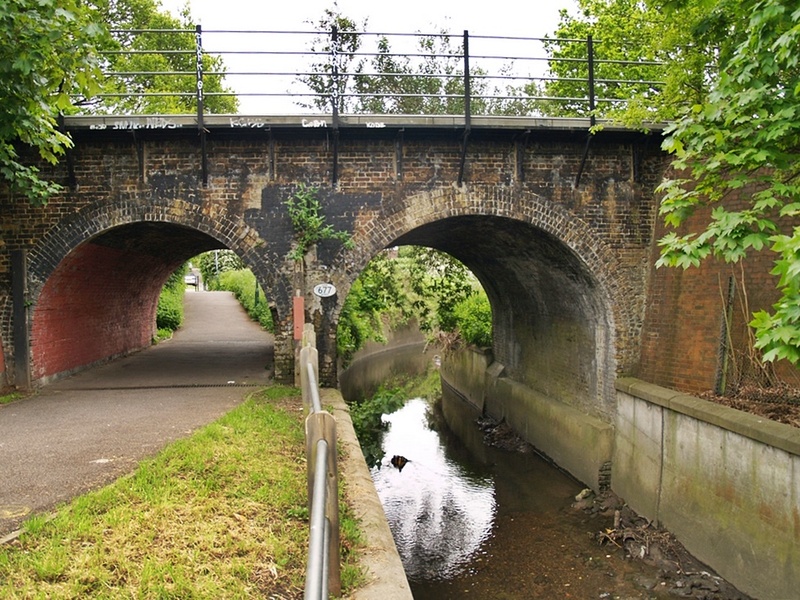 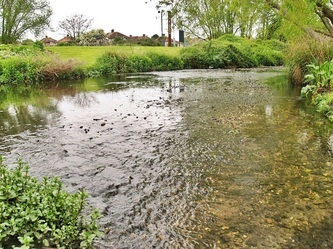 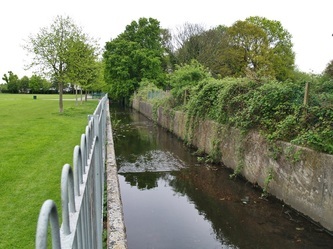 The creation of a park in recent years led to the river being rerouted in an open channel and designed to accomodate flood waters so reducing the impact of potential flooding downstream in Catford and Lewisham. 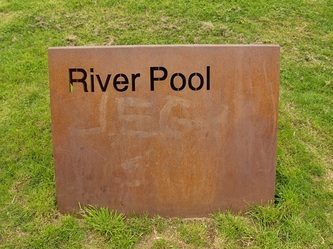 In 2009, Mayor Boris Johnson fell into the River Pool whilst promoting volunteering to clean up the river.